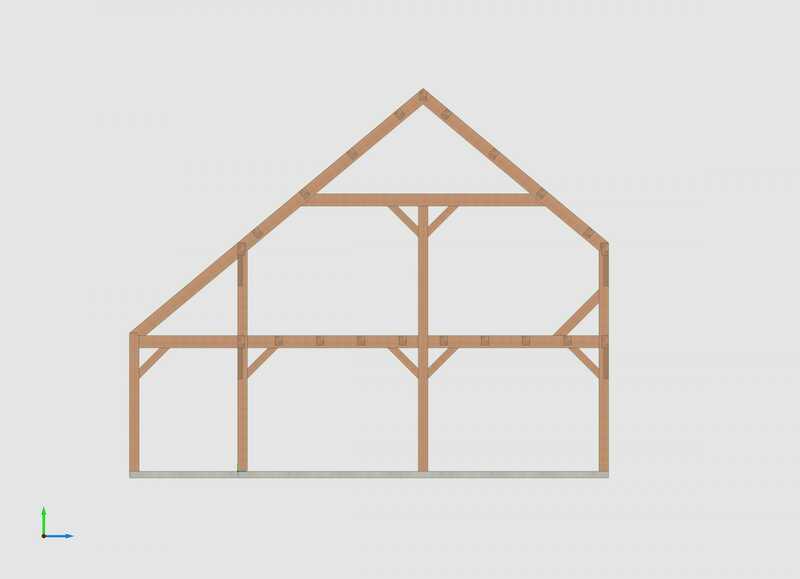 Today we’re going to look at a few of the most common Timber Framing Styles that we use at Vermont Timber Works. Obviously, this isn’t a complete list of every style of Timber Frame that exists, but a list of the most common styles to inspire and educate. The Farmhouse is a common frame style for clients looking for a home with a definitive, country vibe. The Farmhouse style has the typical bent in the center of the frame with two additions added to each side of the center bent. 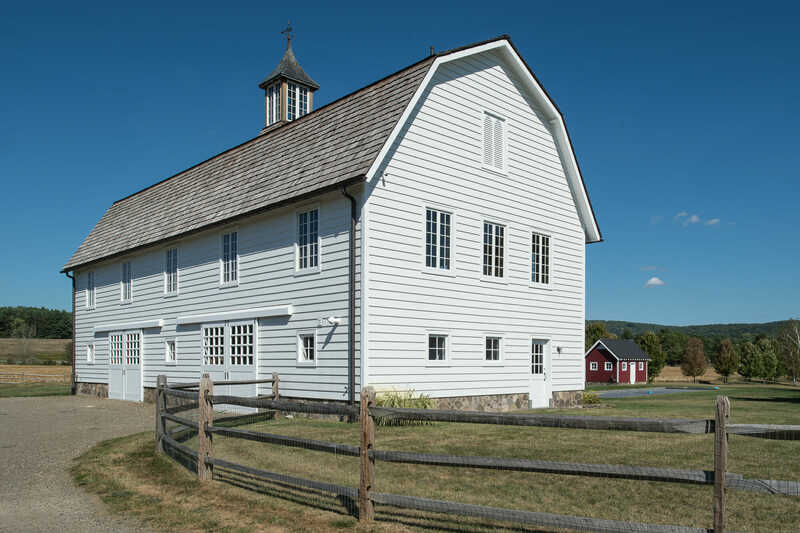 The Gambrel is a traditional Barn style that is great for barns as well as homes. What sets the Gambrel apart is the double slope on each side of the roof. 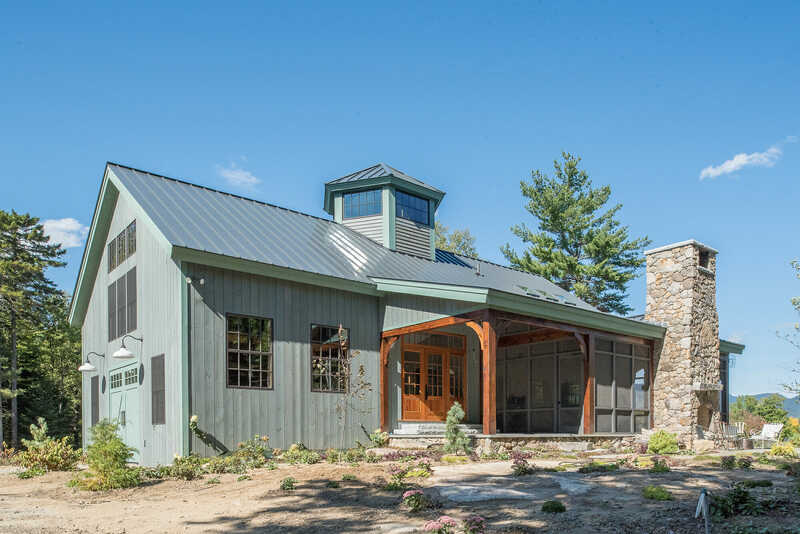 This roof evokes the classic barn look that people associate with the vintage, red barn. In a Barn, the sloped roof allows more space for storage, and in a home, the double slope can give a home beautiful high ceilings. 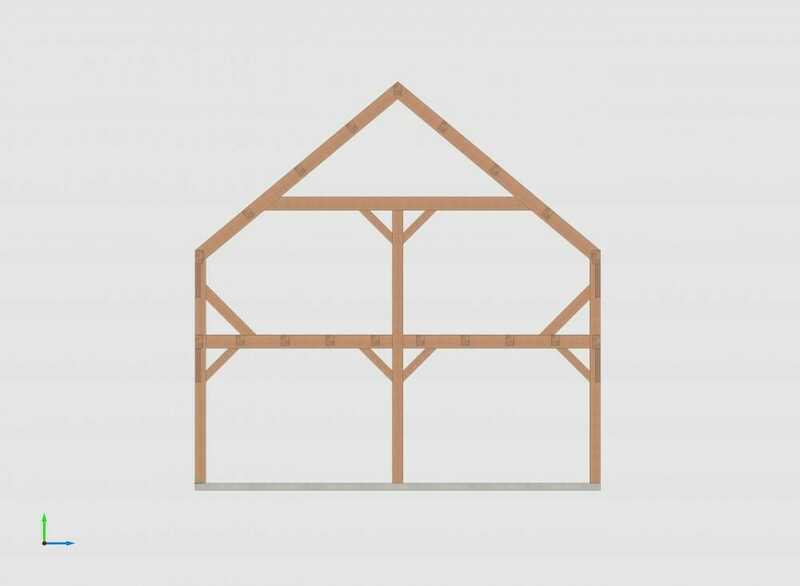 The Raised Cape is one of the simplest, most basic Timber Frame styles. This style is a classic for a reason. Its design offers clients a ton of options and areas for customization. It’s also a style that is versatile enough that it can work with most design and aesthetic goals. 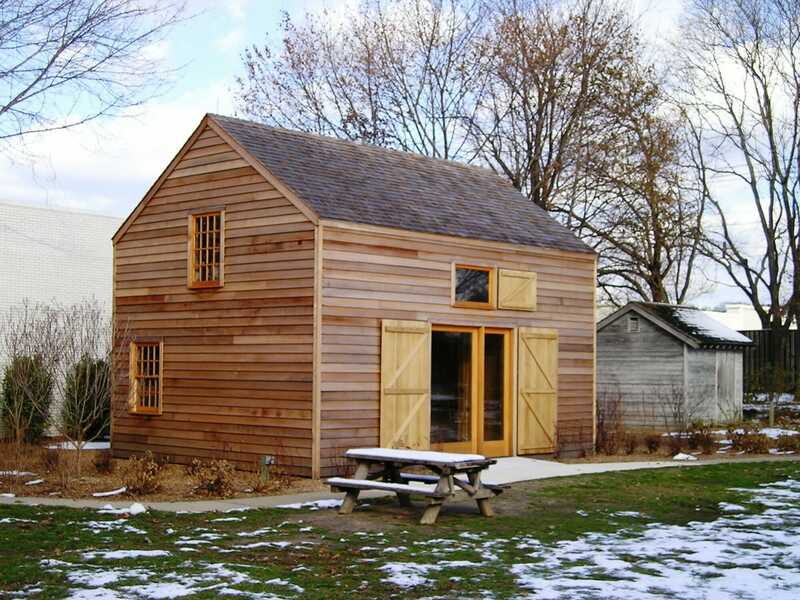 The Saltbox style has an asymmetrical design with a slanted roof. This style is a common New England design that we are very familiar with here at Vermont Timber Works. This design is versatile and is easy to alter to suit your style whether you’re looking for that traditional New England aesthetic or something a little more modern. 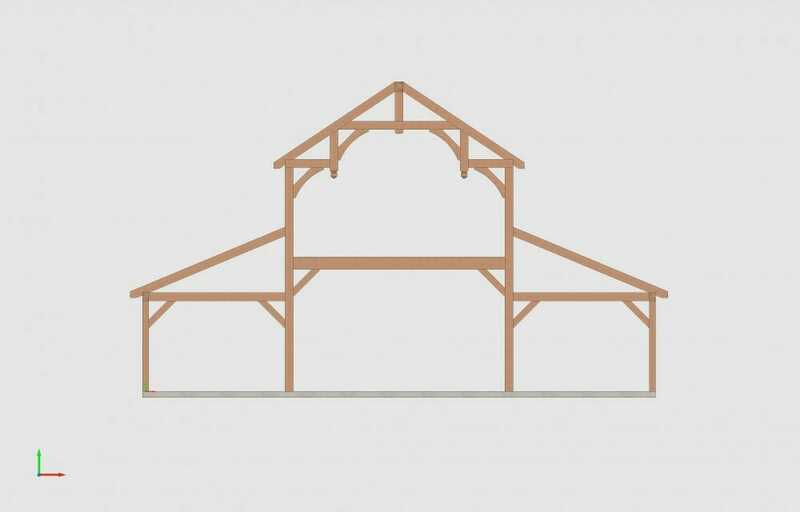 The Fancy Barn style has a raised center aisle roof with slopes on either side. This style offers beautiful, decorative ceilings, and has the potential to let in a ton of natural light. 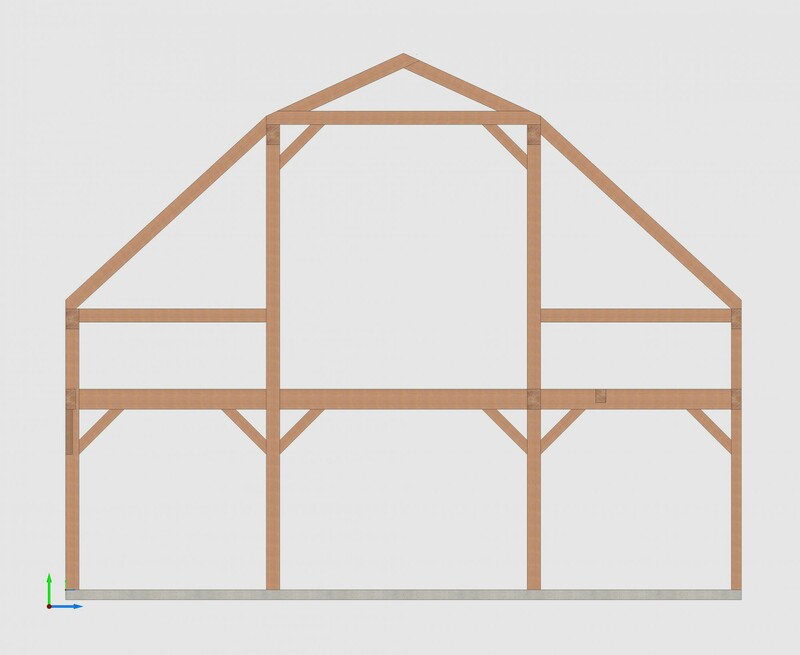 It’s great for barns for all purposes, including party and event barns. 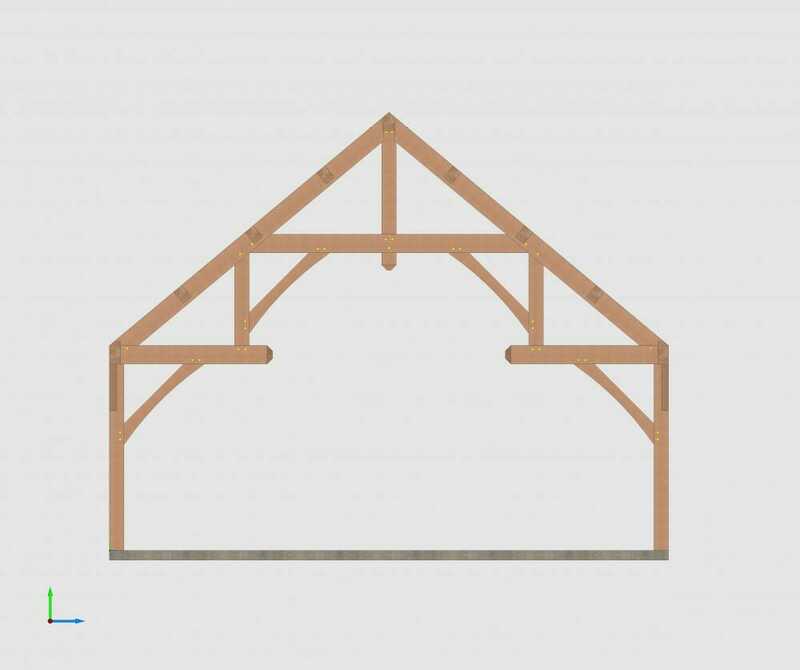 The Hammer Beam style has a simple open design with decorative beams and trusses. This style looks dramatic inside a home and evokes an elegant, rustic aesthetic. 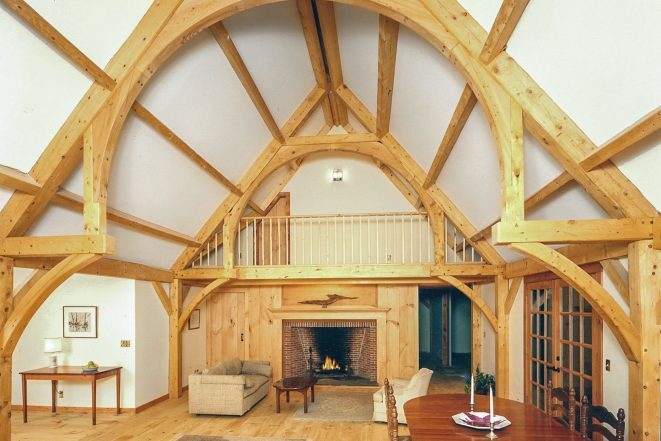 The Hammer Beam is a style that definitely calls attention to the beauty and craftsmanship of the Timber Frame. Have any questions about any of the Timber Frame Styles listed here? Give us a call at our workshop or submit a question on our ask the experts page. 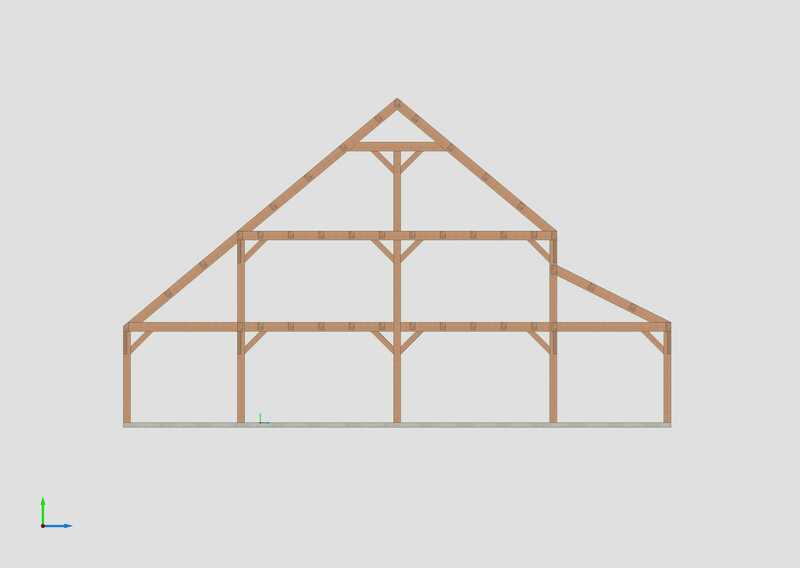 We have been for years in the stick built buildings but I like to walk into buildings and look at the post and beam style but have never tried to put one up=are they hard to erect. what is the cost . We have been asked if we have ever put one up but have to answer no. 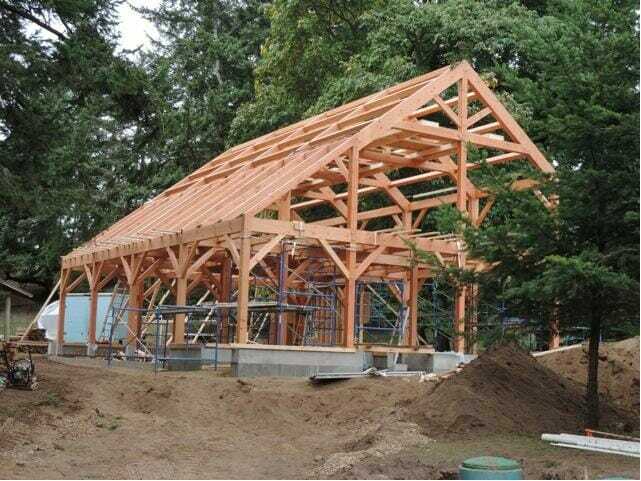 Can you give me information on the building of your post frame . I see you have them all over the USA. Thank you for visiting our blog. 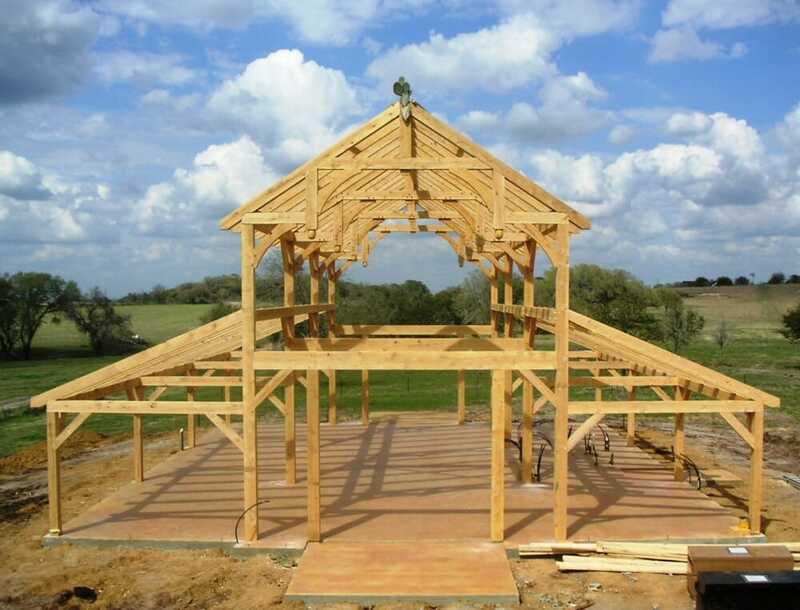 Every Timber Frame we design is completely custom to each client and their specifications. If you want to give us a call at 802-886-1917 you can speak to one of our sale representatives about what you have in mind for your project. If you have an idea for a frame, we could always discuss it and probably be able to make something work. It would most likely be on the expensive side however. If you’d like to discuss this with one of our sales reps you can give us a call at 802-886-1917.